Attract your customers to aromatic, freshly-popped popcorn made from these Carnival King blue butterfly popcorn kernels! Butterfly-style popcorn has irregular shapes with light, fragile wings protruding from all sides. Coming in a naturally blue kernel, this popcorn has a tender flake with a nutty flavor once it's popped. 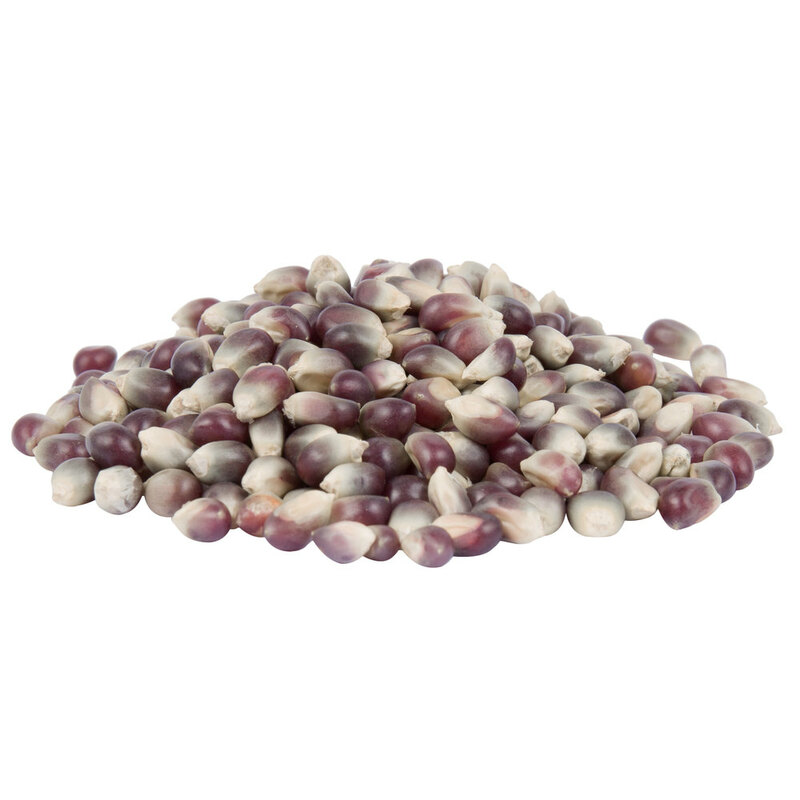 Additionally, blue popcorn is higher in some antioxidants than yellow kernel popcorn.